Dave's Pre 50's, and rare cards and stars!! 1933 BABE RUTH! #144 YOU FOUND THE REALLY NEAT STUFF NOW! 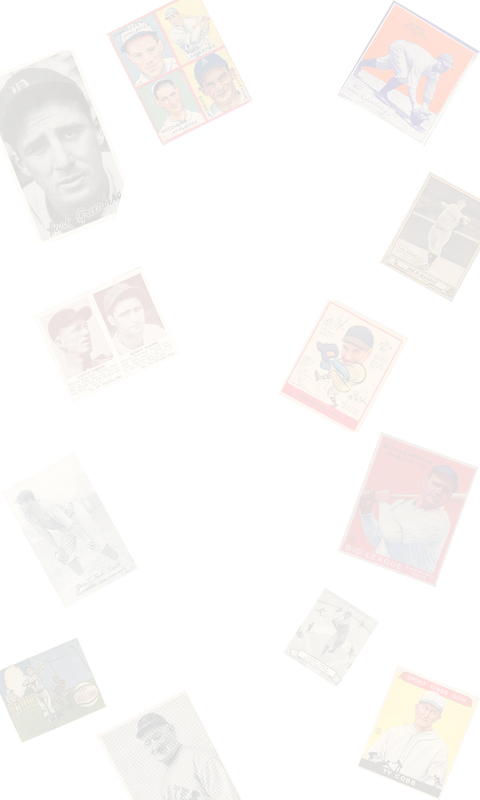 LEAF, GOUDEY, PLAYBALL, "BATTERS UP", AND WERE ALWAYS ADDING MORE!! PRE-WAR CARD LINKS, Scrool down to access card listings.